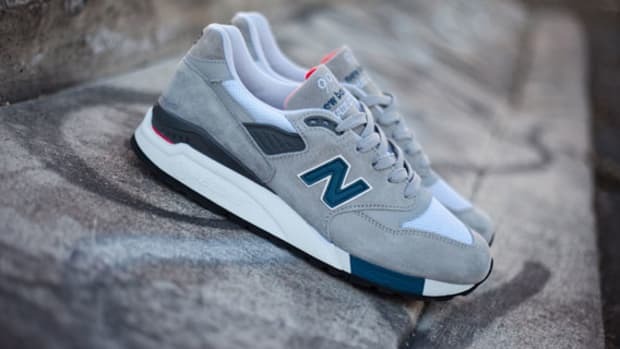 We saw the venerable New Balance 997 return this year in a pair of introductory OG colorways -- helping us to get reacquainted with a model that had been absent far too long -- followed by additional releases that added to the shoe&apos;s standing in the New Balance retro pantheon. 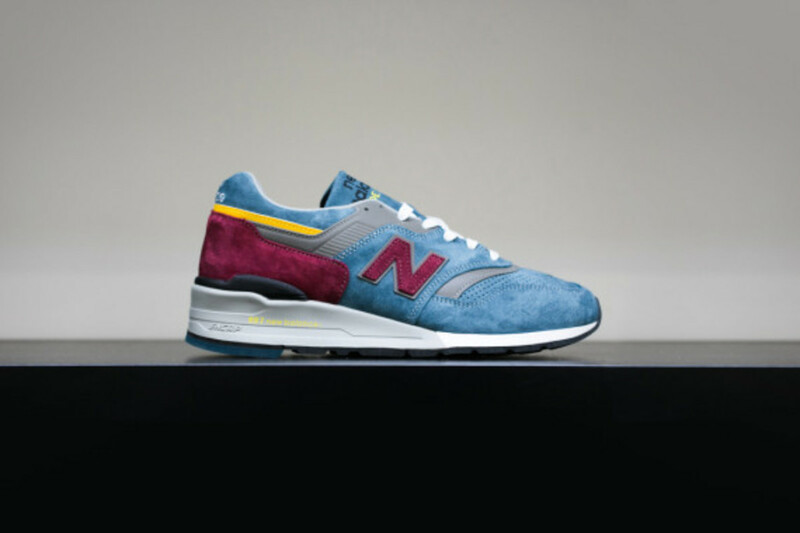 Next month sees the 997 return once again, this time in an unexpected bright blue shade that adds contrasting hits of burgundy and yellow to the mix. 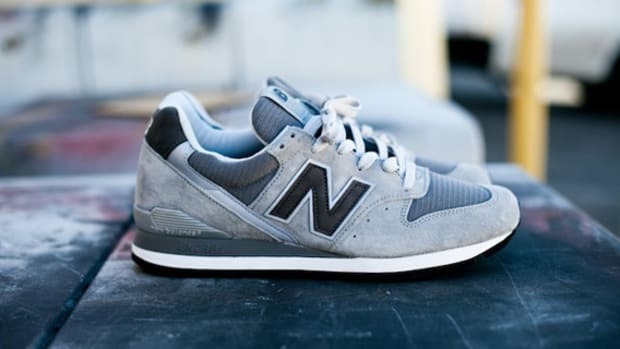 A perforated suede toe box and neutral grey trim round out the details. 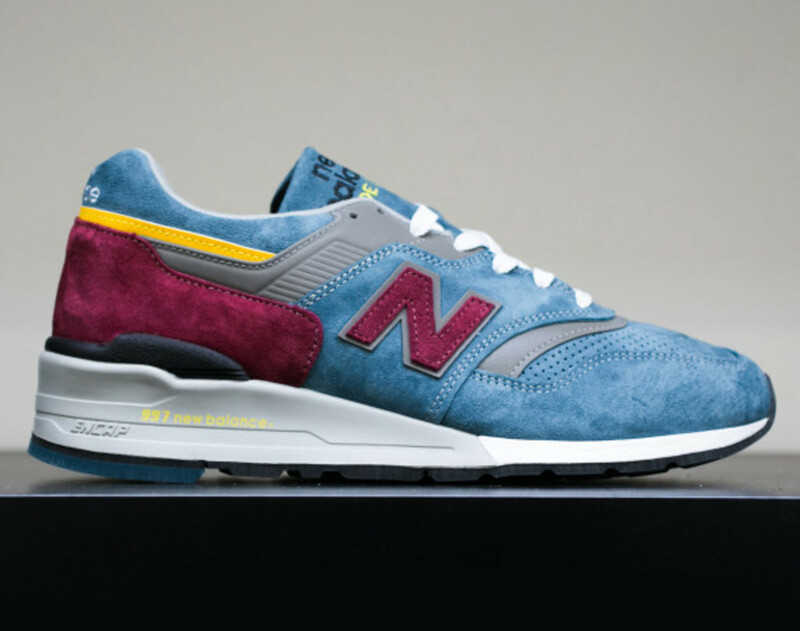 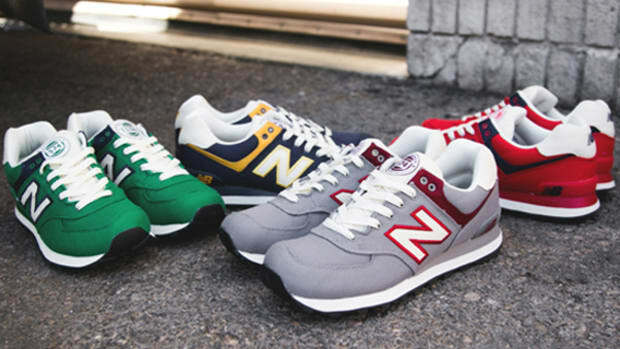 Look for the New Balance 997DTE to hit select NB retailers in the coming weeks, including Feature. 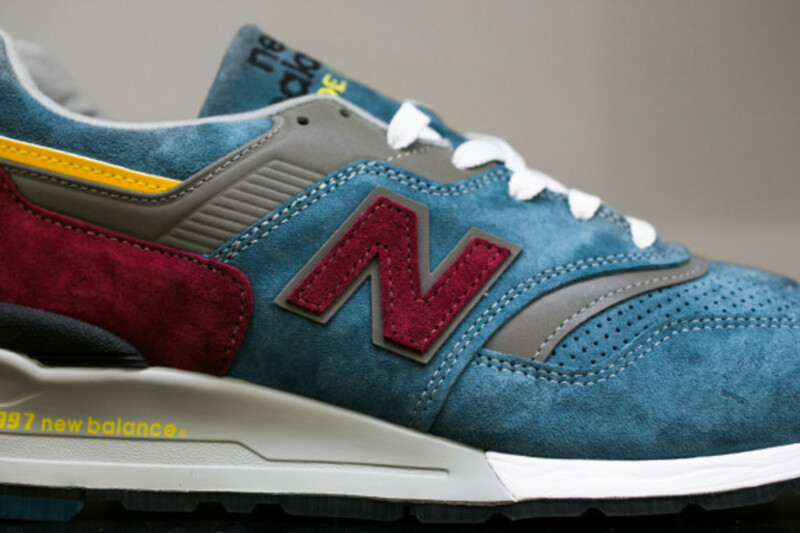 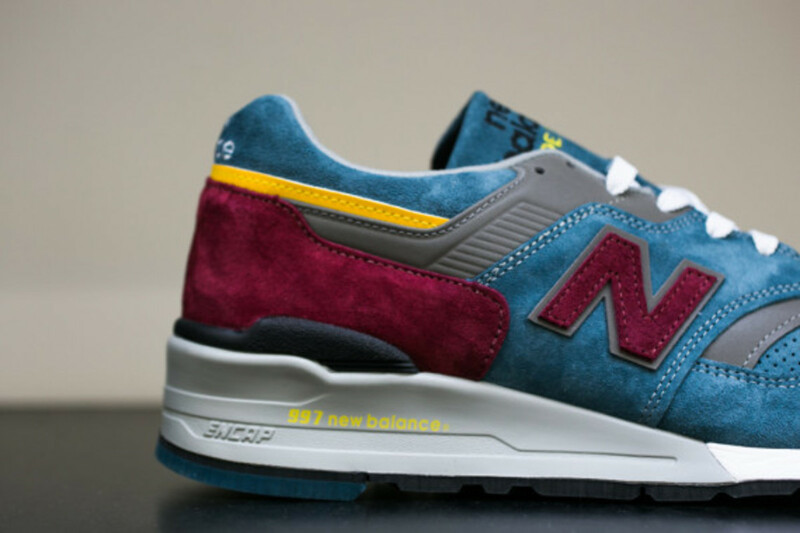 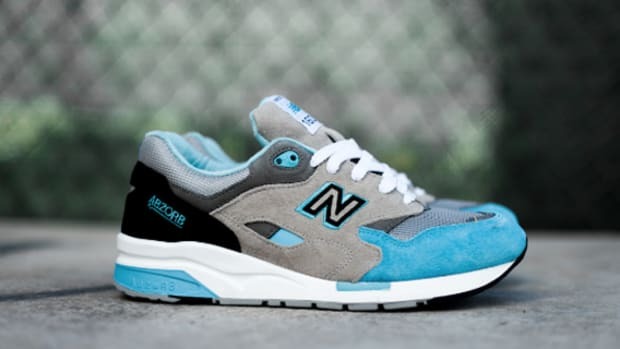 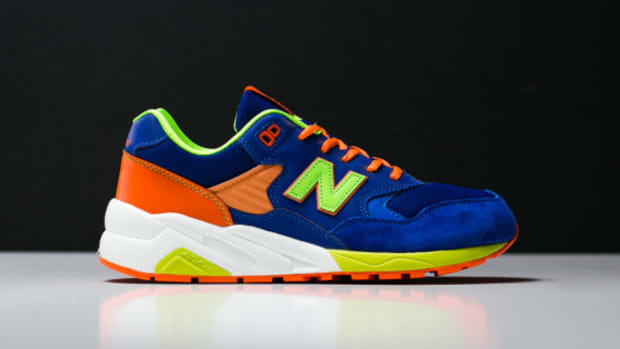 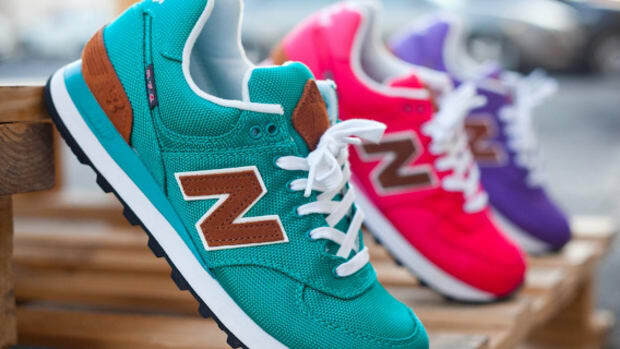 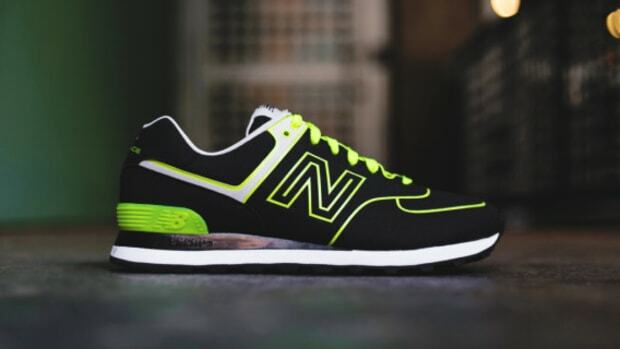 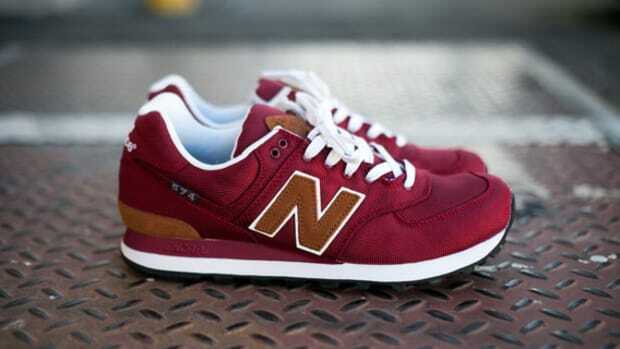 New Balance M998RR Made in USA - "Day Tripper"